Christmas in July 2018: Rob Martinez - producer/host of "The Nights Before Christmas"
Christmas music collector / Collects vintage December issues of LIFE, LOOK, Saturday Evening Post / TIME / Newsweek / etc for the Christmas ads. The Muppet Christmas Carol from 1992. This was the first Muppet production without longtime Muppeteer Richard Hunt and sadly Jim Henson. 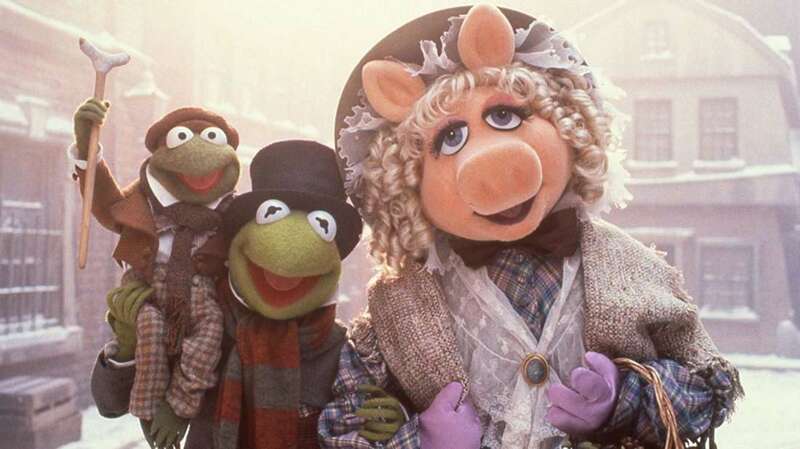 It's the perfect amount of Charles Dickens, Muppet humor, and music - the song "One More Sleep 'Til Christmas" deserves to be in rotation at holiday time. Plus, Michael Caine as Scrooge... he snarls, he charms, his transformation at the end is touching, and he sings! Perfect. The 1980s. There are countless Christmas TV episodes that I love from this time (1982's "Santaclaustrophobia" from Hill Street Blues is my favorite) but it's the movies from this decade that seals it - A Christmas Story, Scrooged, National Lampoon's A Christmas Vacation, Die Hard (technically no but...). If you're up for some fun, there's a ton of really cheesy BAD movies (i.e. Silent Night, Deadly Night) that are worth holiday looks. 3) Imagine the entertainment behind your ideal Christmas Eve dinner. Name the appetizer, entreé, and dessert. Appetizer: Rowan & Martin's Laugh-In / S2 - Ep 12 - December 16, 1968. 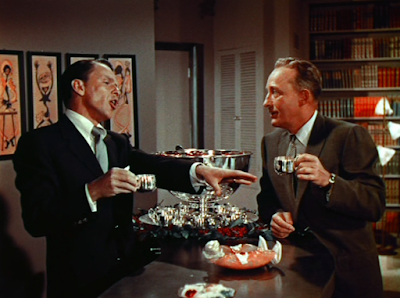 Guest stars: Douglas Fairbanks Jr.; Billy Barty; Jack Riley (as LBJ); cameo appearances by Jack Benny, Barbara Bain, Otto Preminger and Rock Hudson. The jokes are varied and fly very fast (just like great appetizers do). You'll need great music to go with dinner & conversation so why not watch Frank invite Bing over for Christmas dinner? Best served by an open fire with plenty of after-dinner cocktails. A Charlie Brown Christmas (1965) - enough said. 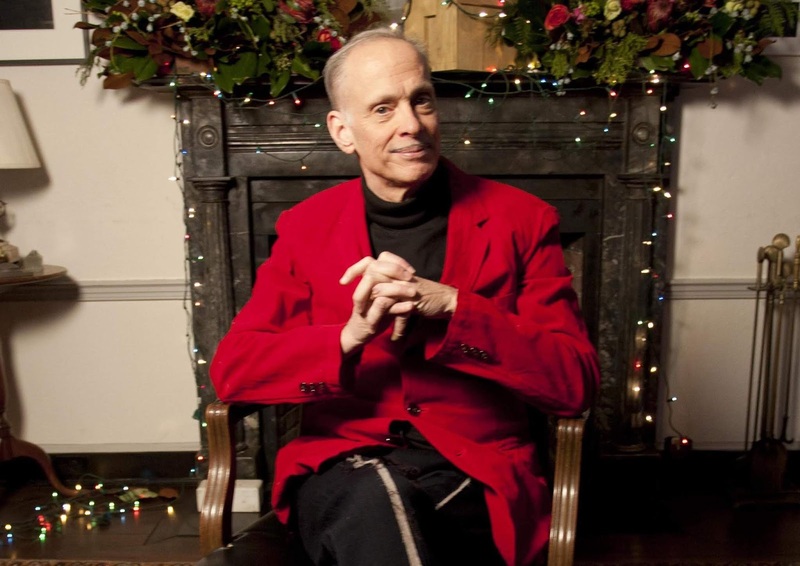 John Waters and children's movie does not necessarily compute, but I admit I'm intrigued. We love "Santaclaustrophobia" and watch it every year. "Lordy God, it's Christmas Eve and I'm gonna be shot dead in a moose suit." Love your inclusion of Rowan & Martin's Laugh-In and Happy Holidays with Bing and Frank, Rob. And you are right about One More Sleep 'Til Christmas. It should be played on all the holiday music stations and channels.